News, safety related information, and personal experiences concerning taking care by air. All rights reserved. 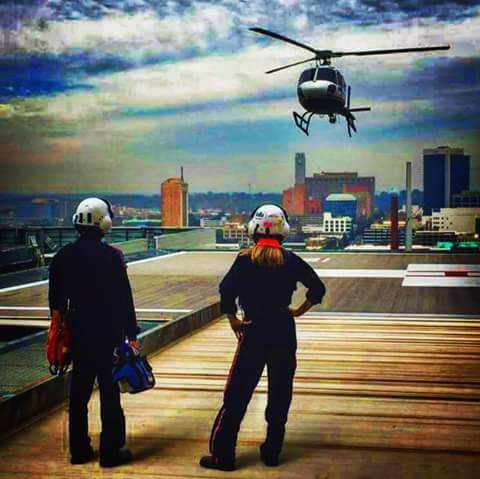 Close on the heels of the National Transportation Safety Board hearings on EMS Helicopters and the accidents they suffer, I can't help considering the unmentioned role that EMS helicopters play in our national healthcare effort - that of a "force multiplier." 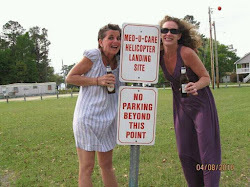 I don't believe anyone, at anytime, mentioned the extent to which helicopters act as a "crutch" to our deficient healthcare system. 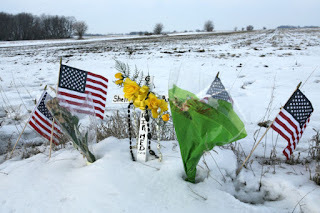 Healthcare in rural America is in bad shape. Physicians and others, who possess the rational desire to maximize profit from their labor, often seek affiliation with or proximity to major health care facilities, as that is where large groups of better-paying patients can be found. The best doctors understandably want to work in the best hospitals. Rural hospitals have limited facilities, limited availability of various medical specialties, and -most importantly - limited budgets. When acute (read - really sick!) patients present to rural hospitals, the staff on hand often decide to shift responsibility for that patient's care to a major metropolitan hospital. The reasons for this are varied, and sometimes have nothing to do with the patients best interest. Sidebar: While the largest hospital in Florence, SC frequently receives helicopters for the purpose of transporting patients OUT, they strongly resist any helicopter service bringing patients IN. I find it fascinating that the same group of doctors who resist overtly and covertly the establishment of any helicopter service that will increase the size of the hospital's service area - since most of that population is poor and uninsured - embrace the same helicopters and crews when they land to take a patient away! This hospital recently gave up level-two trauma center status to "stem the flow". They have also excoriated a fine helicopter service in the press. The movement of acute patients presents several challenges. First, the patients condition is often such that a lengthy transport by ground vehicle will greatly increase the risk of death or increased acuity - with corresponding increases in length of hospital stay at the receiving facility. Second, rural cities and counties have limited ambulance resources. Sending a patient to the big city might tie up one of a counties two or three available trucks for several hours. Repeat this scenario and eventually we end up with more patients spending more time in the rural facility. This is where the helicopter comes in. Helicopter transport greatly reduces the out-of-hospital time, with the logical conclusion that there is a decrease in the risk of death during transport. I have to mention as well that helicopters, by and large - are staffed with both a paramedic and a critical-care-nurse. Taking nothing away from paramedics, nurses can and do offer skills and capabilities not available in the typical pre-hospital care setting. Very rarely do nurses staff ground ambulances (Duke University comes to mind as an excellent resource where they do). Transporting a patient by helicopter also means the ambulance does not need to leave a rural area (unprotected)for extended periods of time. 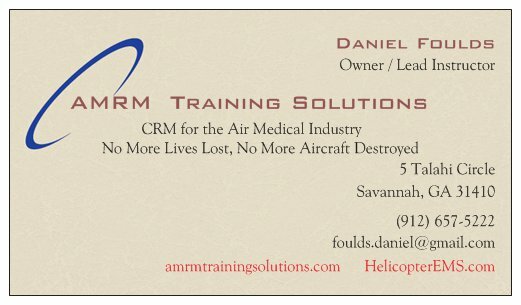 AMRM Training Solutions. Your team. Safe. Click the card to visit our page. AMRM Training Solutions - We Adjust Attitudes. Click image. I Like Mike... Update 8/11 Gone but never forgotten. The End of an Era for Charleston South Carolina and the Low Country... So Long Les Langdale! I am a retired Army Aviator, retired medevac pilot, and part-time tour-boat captain on Savannah's waterways. I blog about HEMS, Boats, and Bars, and love all three. All rights reserved. . Simple theme. Powered by Blogger.